The BOE promotes international educational exchange of public schools in Tokyo includes sister-school exchange between public high schools in Tokyo and foreign schools, invitation of foreign students to public high schools in Tokyo, and education for Olympic and Paralympic games in all public schools located in Tokyo. The BOE promotes international exchange between public high schools in Tokyo and schools overseas to enhance and enrich the international mindset of students. 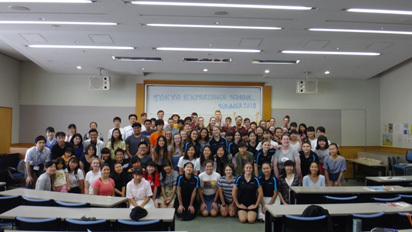 International exchange includes sister-school activities, invitation of foreign students to public high schools in Tokyo, and education for the 2020 Olympic and Paralympic games. Sister-school activities and invitation of foreign students have been conducted as unique projects of some public high schools in Tokyo.The BOE has started to support the promotion of sister-schools since 2015 and invitation of foreign students to public high schools in Tokyo since 2016. To facilitate the above international exchange activities, the BOE promotes partnerships with public educational organizations of foreign countries, aiming for being a liaison between public high schools in Tokyo and overseas. Various methods, such as exchange through sister-school partnership agreement; short-term visit and stay in sister-schools, communication using internet and postal mail, cooperate-learning under the same theme using internet, and so on are used. Here is introduction of some activities of some schools. In addition to initiatives by the Tokyo Metropolitan Board of Education, the Bureau of Industrial and Labor Affairs of the Tokyo Metropolitan Government also provides 1-day and half-day opportunities for high school students to interact with foreign high school students. BOE are expanding acceptance of foreign students so that more and more public high school students can communicate with foreign students at their own schools. On September 15th, 2015, the BOE signed a Memorandum of Understanding about education with the British Columbia Ministry of Education, Canada. This was the first time that the BOE signed an agreement with a foreign educational organization. 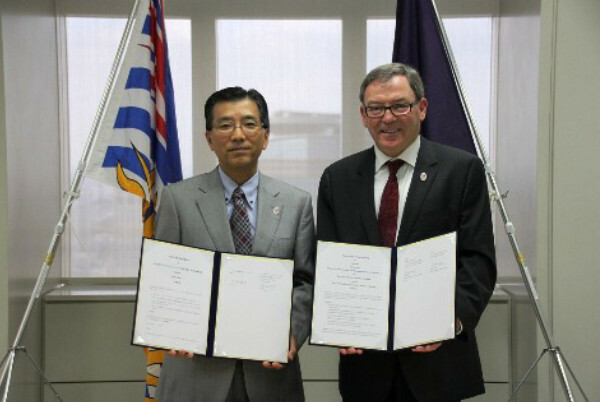 Based on this MOU, the BOE has added schools and universities in British Columbia as possible study abroad destinations for Japanese teachers of English and students. The BOE builds relationships and exchanges dialogues actively with educational organizations overseas and supports international exchange of public schools in Tokyo with overseas. 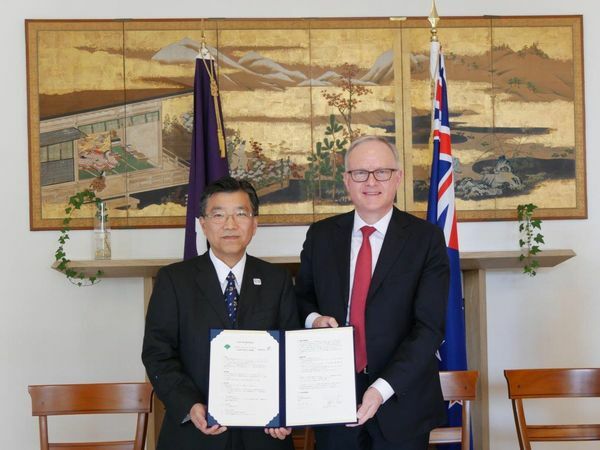 On October 6th, 2016, the Tokyo BOE signed the Memorandum of Understanding about education between Tokyo BOE and the Department of Education of the State of New South Wales, Australia. Tokyo BOE and NSW have been developing friendly relations including, which has included through professional development programs for Japanese teachers. 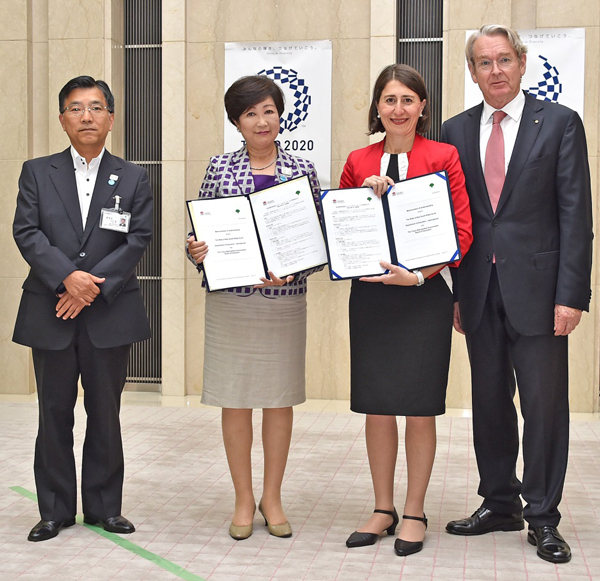 In May 2015, Tokyo Metropolitan Government signed an agreement with NSW on Exchange and Cooperation. On August 22nd, 2017, the Tokyo BOE renewed its Memorandum of Understanding about education with the Department of Education of the State of New South Wales, Australia. 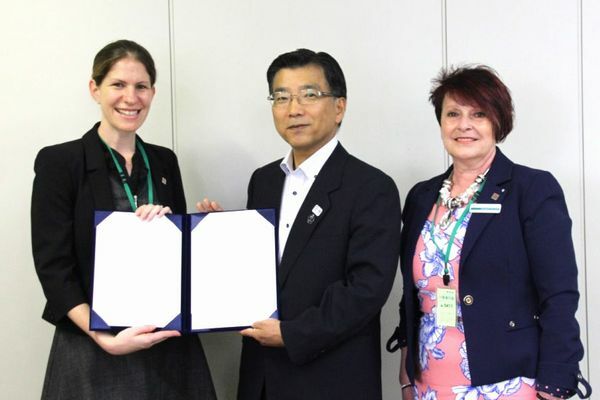 With the renewed Memorandum of Understanding, Tokyo BOE and NSW have added Global Friendship Project as part of Tokyo Olympic and Paralympic Games Education to the areas of cooperation agreed upon when the Memorandum of Understanding was agreed previously. On November 17th, 2016, the BOE signed a Memorandum of Understanding about education with the Department of Education and Training of the State of Queensland, Australia. We have been developing good relationships with the State of Queensland through the overseas language training program for foreign language teachers. The Tokyo BOE signed a Memorandum of Understanding about education with the Department of Education, Taipei City, Taiwan on December 19th, 2016 and with the Education Bureau, Kaohsiung City Government, Taiwan on December 20th, 2016. 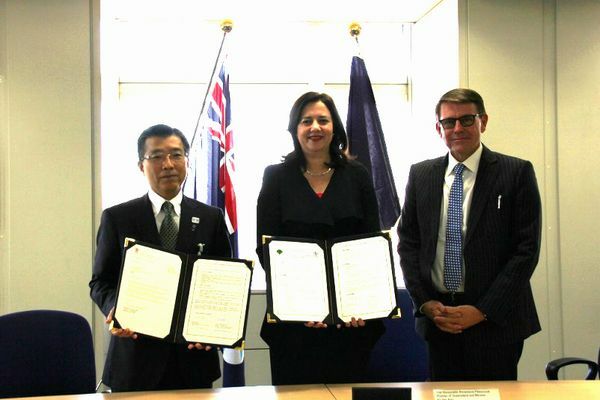 The Memorandum of Understanding with Taipei City follows the Memorandum of Understanding signed with the State of Queensland in Australia in November 2016 and is the fourth such agreement that the Tokyo BOE has signed with an overseas local government this year, and the agreement with Kaohsiung City is the fifth such agreement. On February 16th, 2017, the BOE signed a Memorandum of Understanding about education with Education New Zealand. On Wednesday, February 21st, 2018, the Tokyo BOE signed a Memorandum of Understanding about education with the Office of the Basic Education Committee, Thailand. 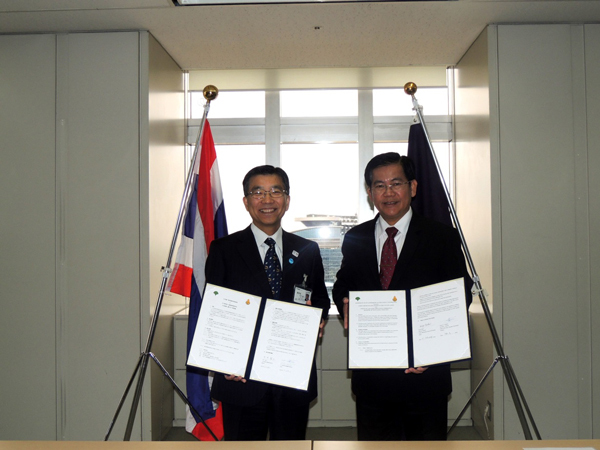 The Memorandum of Understanding about education with the Office of the Basic Education Committee, Thailand is the Tokyo BOE’s seventh such agreement following the Memorandum of Understanding with Education New Zealand in February 2016. 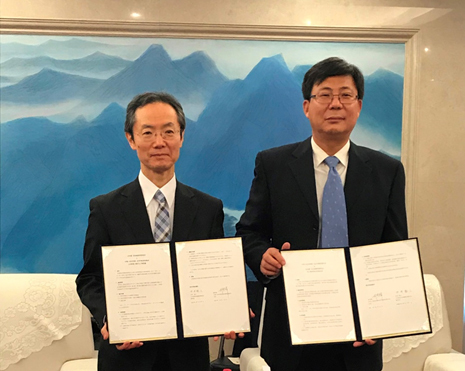 On Friday, December 21, 2018, the Tokyo BOE signed a Memorandum of Understanding about education with the Beijing Municipal Education Commission. This is the Tokyo BOE’s eighth such agreement following the Memorandum of Understanding with the Office of the Basic Education Commission, Thailand in February 2018. 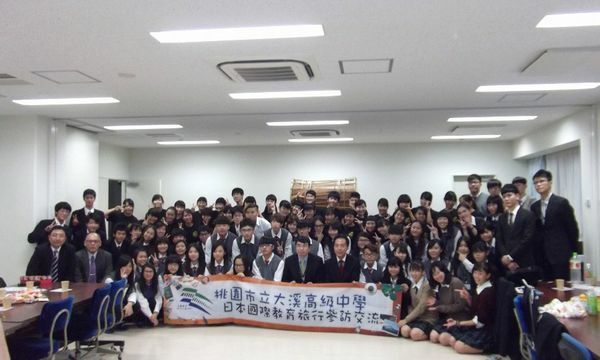 Since the 2012 fiscal year, we at the Tokyo Metropolitan Board of Education have implemented the "Program for the Development of Next-Generation Leaders," a study abroad support program aimed at 200 students at municipal senior high schools, junior high schools and six-year secondary schools (150 students in 2012). Please refer to program-related web pages for detailed description of operation. There are many countries in the world. Through leaning about the various peoples, languages, cultures and histories of those countries, this initiative strives not only simply to extend knowledge, but teaches the diversity of the world and fosters understanding of how important it is to respect an array of value systems. To be specific, in consideration of balance among the five continents, the Tokyo Metropolitan Board of Education will take five countries that are scheduled to participate and present them as a single group in a chart by country to municipal boards of education and metropolitan schools. Each school will take this knowledge, study in-depth about countries scheduled to participate in the event, and engage in activities to deepen cultural exchange as much as possible. On this occasion, regions and schools will deploy training that makes use of the bonds forged with sister cities and schools. We will also enact international exchange utilizing the special qualities of Tokyo, where many exchange students engage in study, people of all nations live, and a multitude of embassies call home.